Qatar is a growing country, and to accommodate this growth, a new, sustainable, and efficient way of getting both people and freight around the country was needed. Established by Emiri decree in 2011, Qatar Rail was given the mandate to design and develop the country’s rail network, and after the rail projects are completed, manage, operate, and maintain them. 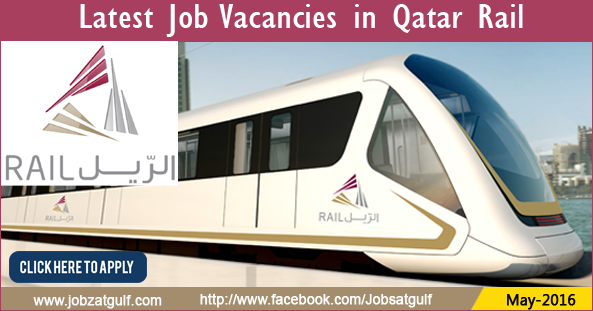 A career at Qatar Rail is both fulfilling and rewarding. We are committed to develop and invest in our people and are fully dedicated to the government's Qatarisation initiative.